With the release of Chrome beta 64-bit, Google goes one step further by enabling web applications to use more than 4GB of RAM. Performance should also be improved. Last line for the 64-bit version of Google Chrome browser before its official release. 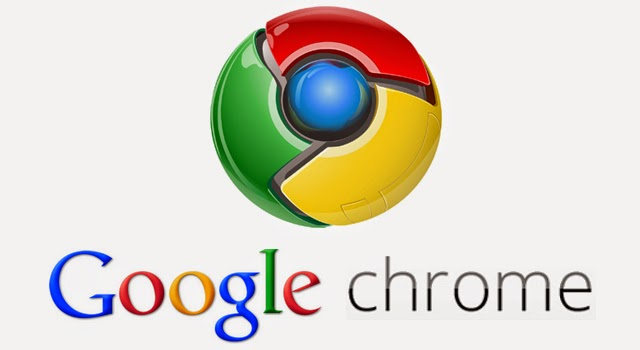 Indeed, on Wednesday morning, Google has delivered a beta version of Chrome 64-bit. It is downloaded on a page dedicated to the new Google browser. The Mountain View company even promises that all stored information (passwords, bookmarks, etc.) will be automatically transferred to Chrome 64-bit. The announcement of 64-bit versions of Google's browser was made last June via the Dev and Canary channels. But who needs a 64-bit Chrome browser? At this point, the question remains open. It is very possible that, for some time, the microprocessor of your computer and operating system (Mac, Windows or Linux) is ready for 64-bit technology. In general, addressing 64-bit allows software to use more than 4GB of RAM, the maximum a 32-bit application is capable of handling, and improves performance. But in all cases, the release of a beta version of Chrome 64-bit inevitably indicates that the final version "stable" or release channel will arrive in roughly six weeks. Currently, users can still, if they wish, download a beta version of Chrome 32-bit, it was not until mid-September to see whether or not Google will require users to upgrade to the 64-bit version of the browser.